Don't miss this perfect opportunity to build a dream home in the area's premiere boating community, South Gulf Cove. This oversized corner lot provides plenty of room for a house with room for a pool and room to park your boat/toys. Triple lot opportunity! Additional separate lots A4400226 & A4400227 are for sale by different owners. 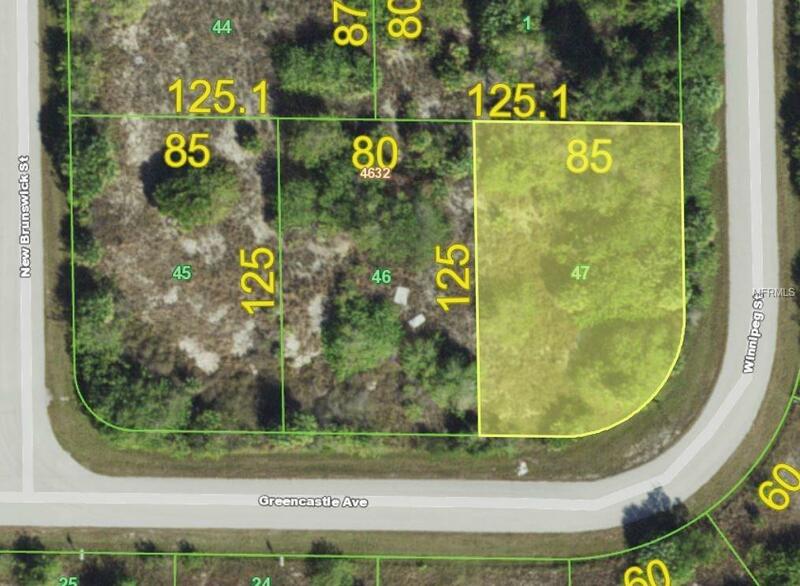 Buy all 3 to own a full 3/4 of an acre with two corner lots! 1.5 miles down the street is a neighborhood park with a boat ramp and ample trailer parking, restrooms and a playground. Perfect place to start your day of boating through the canals and fish in the lagoon. Outside the lock system you can boat north up the Myakka River, east to the Peace River or south through the wide open waters of Gasparilla Sound / Charlotte Harbor to the ICW, islands, and the Gulf of Mexico. 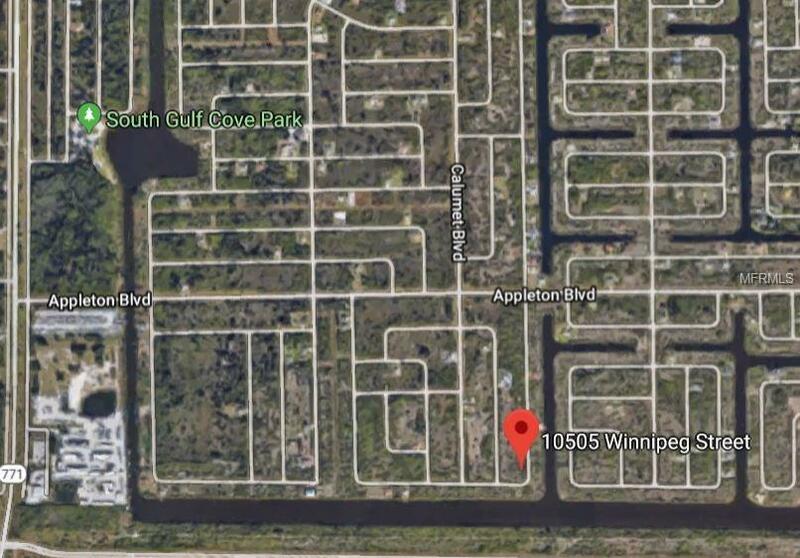 Best boating neighborhood in the area with an optional HOA, deed restrictions to keep the neighborhood nice, and a Yacht Club to join for raft-up parties and boat trips around the area. 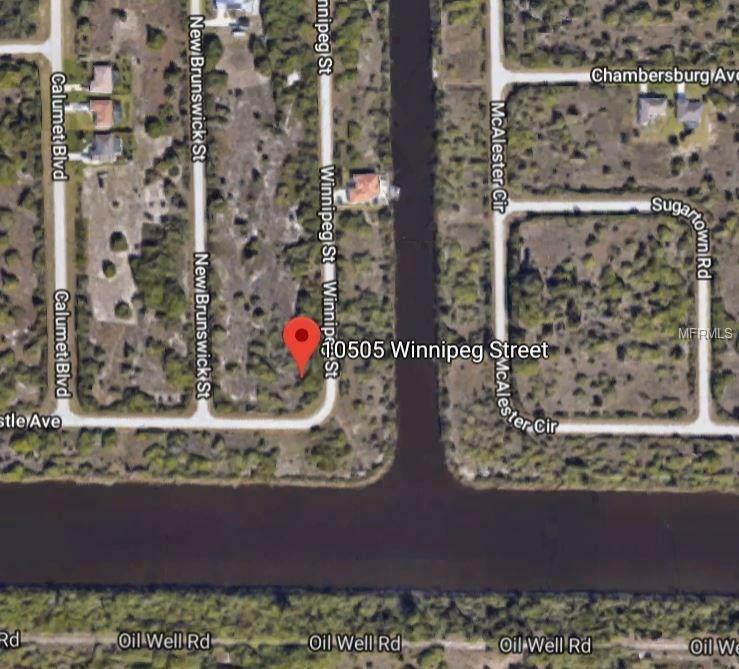 Across the street, waterfront lots are priced at $70k to $80k, so don't hesitate to grab this dry corner lot that gives you more building options for less money. Create your Florida paradise with a circle driveway or side entrance garage. Corner lots allow for the ability to park your boat/RV/jet skis behind the house instead of in front. Plenty of room for a pool oasis as well. This lot is just waiting for you. Additional Water Information In Boating Community Of South Gulf Cove. 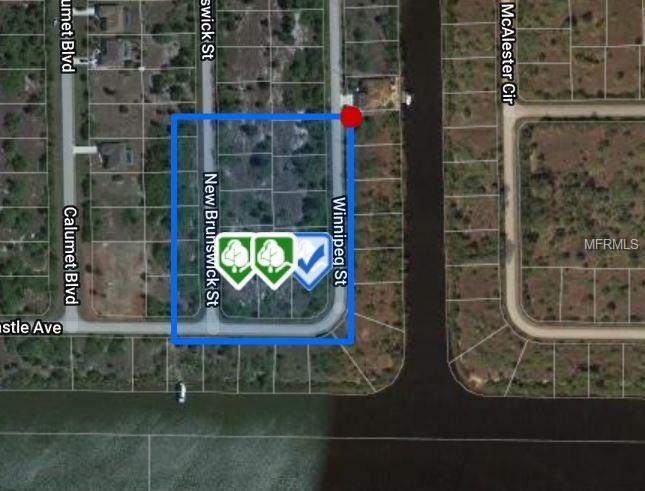 Nearby Neighborhood Boat Ramp Provides Access To Canal System & Private Lagoon Behind Protection Of Lock System. Through The Lock Access Myakka River Peace River Gasparilla Sound/Harbor Gulf Of Mexico And ICW.